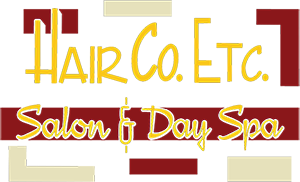 Hair Co Etc is a Hair Salon in Coos Bay Oregon with a professional staff who can help you with any of your hair care needs. We offer hair care services for men,women and children. We are not just your average hair salon ! We have a fun and relaxing environment where you can get your hair done and shop for clothing , jewelry handbags and more at our boutique. We offer a variety of styling options and hair treatments such as foil weaves, perms,straightening,color correction, full color and other chemical services. We also have a full menu serving food all day long as well as your favorite beverages as well as beer and wine … it doesn’t get any better than that ! 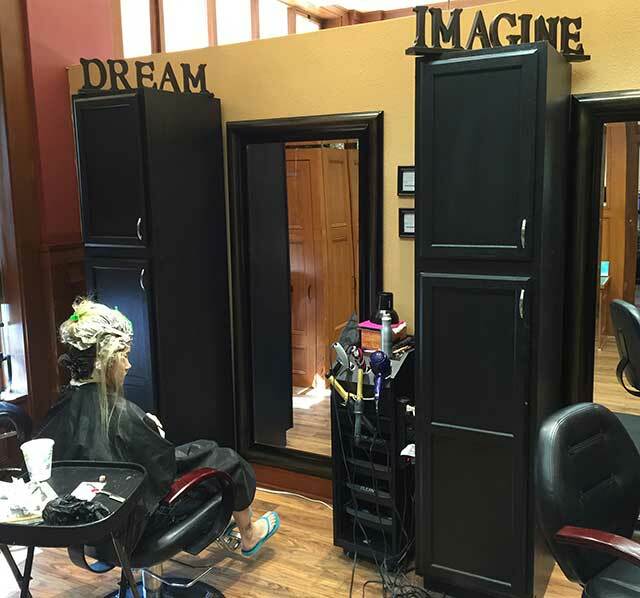 Just give us a call today to make an appointment with one of our experienced hair stylists and enjoy a relaxing day at our hair salon and day spa !